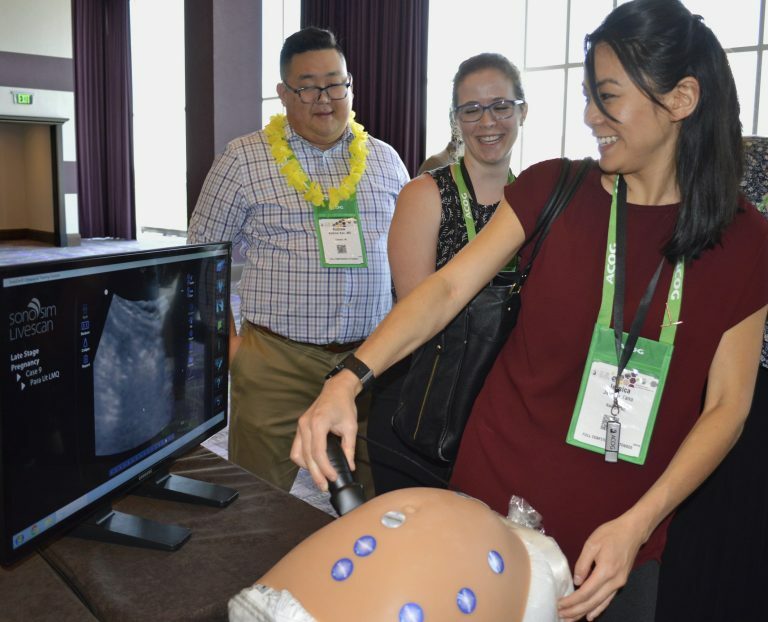 As we enter 2019, here are some highlights of SonoSim’s newest offerings to make ultrasound training even easier! 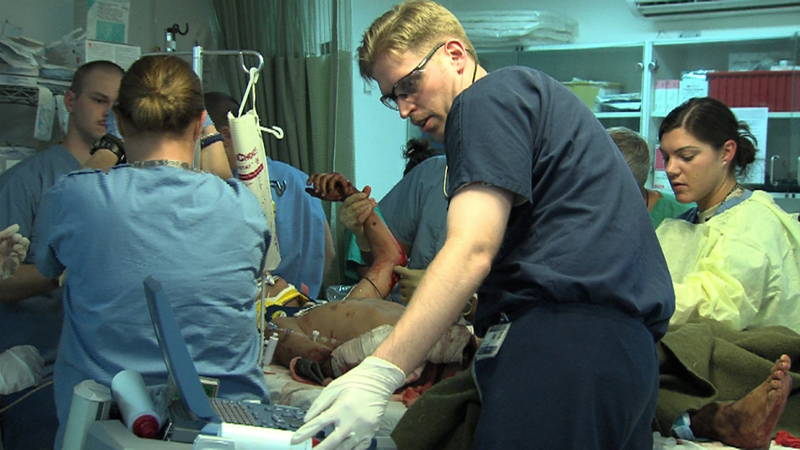 SonoSim and Laerdal Medical launched a comprehensive and standardized ultrasound-guided central line cannulation training solution. LSPT is a part-task trainer that features multiple groundbreaking advances in ultrasound-guided procedure training, including real ultrasound data, multiple anatomic variations, automated assessment and feedback, built-in expert instruction and guidance, compression, and power, color-flow, and pulsed-wave Doppler capabilities. 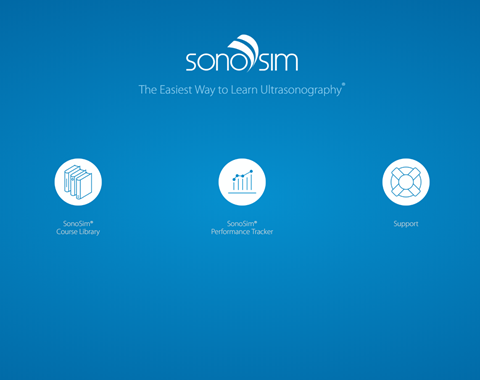 The SonoSim Dashboard allows users to access our cloud-based services such as SonoSim Courses, Performance Tracker, and our Support Portal through one simple-to-use web portal at sonosim.com/login. With Performance Tracker’s Assignment Feedback feature, administrators and instructors can provide detailed feedback on ultrasound images saved by users in the patented SonoSimulator®. Instructors can choose from pre-populated responses or input their own to evaluate learners’ knowledge retention and scanning competency. Additionally, learners can now build individual e-portfolios of saved ultrasound images and performance metrics to demonstrate their ultrasound proficiency. We increased our SonoSim LiveScan Library by releasing two brand-new packages: Genitourinary and Hepatobiliary. Both packages contain 10 new real-patient scanning cases featuring pathologies such as: hydronephrosis, ureterolithiasis, cirrhosis, hepatic metastasis, and pancreatic cancer. 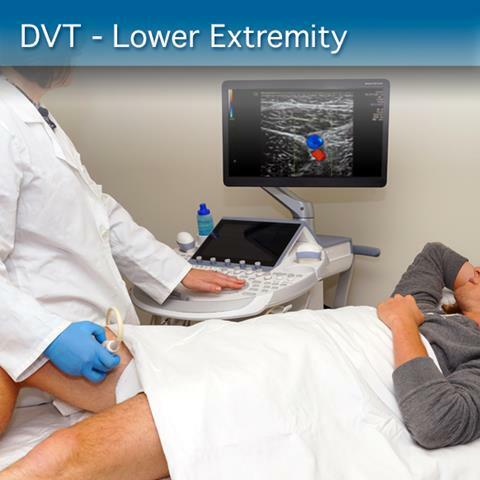 The DVT – Lower Extremity: Core Clinical Module is SonoSim’s newest release. The Module focuses on the sonographic evaluation of lower extremity deep vein thrombosis (DVT), including both first-time and recurrent DVTs. Course lessons cover normal lower extremity vasculature, sonographic anatomy, scanning technique, and identification of DVTs. 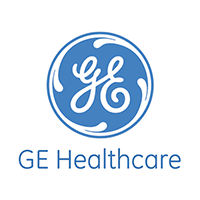 GE Healthcare and SonoSim expanded our partnership to offer enhanced education services to new and existing ultrasound users around the world. We’re excited to bring together GE Healthcare’s renowned healthcare products with SonoSim’s ultrasound education and training expertise!